Vineyards for sale in Jeruzalem, one of the best and most famous wine-growing areas in Slovenia, near the towns of Ljutomer and Ormož on the Slovenian Wine Route. Two locations, one in south-east and one in north-west-south orientation, both at about 300 meters above sea level, as well as a soil of sea sand on clay marl, offer ideal growing conditions. The entire property consists of approx. 44 ha of land (vineyards, arable land, forest), of which the wine-growing areas are made up as follows: 4 ha planted in 2008; 1 ha planted in 2008 in long-term and transferable lease; 6 ha planted in 2018 (Riesling and Sauvignon) which will go into production in 2020; 2 ha are approved and will be planted in 2019. 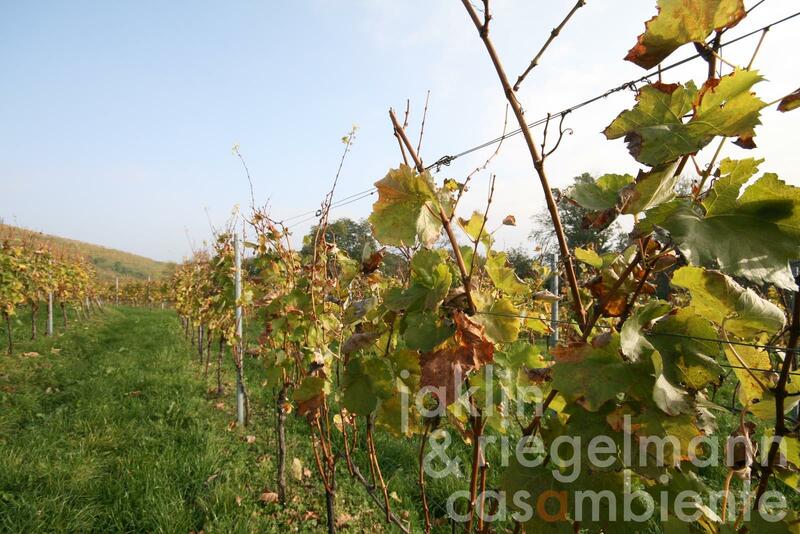 The company owns further vineyards, which are currently fallow and can be newly planted. The grape yield is currently 35,000 kg, of which a smaller part is used for own wine production (approx. 3,300 bottles) and the rest is sold as grapes. The cultivated grape varieties include Šipon/Furmint, Sauvignon Blanc, Pinot Blanc and Pinot Gris as well as Riesling and Sauvignon. The vineyards are cultivated according to the highest quality criteria. The grapes are processed in a Slovenian winery on the basis of normal cost accounting and is developed into high-quality white wines which have achieved remarkable success in the specialist press, in competitions and in the trade. If interested, it is possible to negotiate the purchase a strategically well-situated building for future wine production and marketing on site as well as the use or takeover of the traditional brand. Slovenia, region Mura, province Ljutomer, municipality Jeruzalem. 44 ha with currently about 11 hectares of own winemaking surfaces.